Sen. Ron Wyden, D-Portland, struck a deal with Rep. Greg Walden, R-Hood River, to protect wild areas and do forest thinning near the Crooked River Ranch. After months of wrangling, congressional negotiators have reached agreement on a bill that would protect several popular scenic areas in Oregon. The package — which the Senate is expected to vote on next month — contains long-sought protections for several rivers and backcountry regions. It covers parts of the Molalla and Chetco rivers, as well as several Rogue River tributaries. And it covers the Devil's Staircase, a largely untouched wildland area in a southern Oregon coastal rainforest. The measure would also allow forest thinning on a current wilderness area near Central Oregon's Crooked River Ranch to reduce the danger from wildfires. Sen. Ron Wyden, D-Oregon, said the bill contains "very substantial wins for conservation" that he said were long overdue. Wyden and Rep. Greg Walden, the sole Republican in the Oregon congressional delegation, wrangled for weeks over the provisions in the measure. • Protections for about 120 miles of Rogue River tributaries, 21 miles of the Molalla River south of Portland, 18 miles of Jenny Creek through the Cascade-Siskiyou National Monument, 21 miles of Wasson and Franklin creeks in the Siuslaw National Forest, and several tributaries of the Elk River. 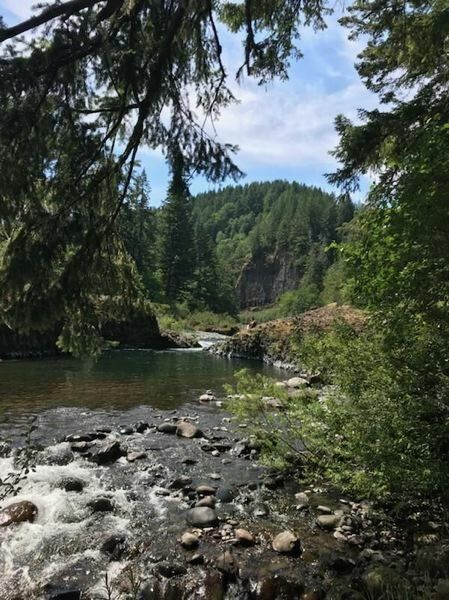 • New protections for southern Oregon's Chetco River to prevent mining activities. 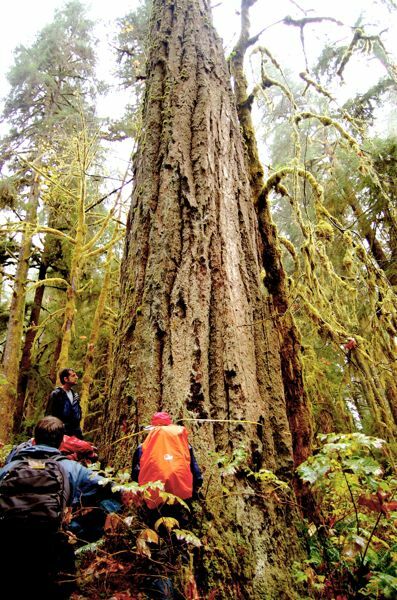 • Wilderness designation for 30,000 acres for the Devil's Staircase in the southern Oregon Coast Range. This story originally appeared in our news partner Oregon Public Broadcasting's EarthFix website.